Welcome to a health system focused on you. Welcome to LECOM Health. Welcome to a whole new approach to wellness, built on care, compassion and community. Care for every stage of your life. Compassion for your needs. And a spirit of community that inspires us to bring better health to all of our neighbors. Welcome to a health system focused on you. Sign up below to receive our monthly newsletter! This monthly e-newsletter will provide health information and insight from MAE physicians. Each issue features information on common health topics and interests, healthy living tips, upcoming events, physician profiles, and more. Bringing life to your years, not just years to your life, the LECOM Institute for Successful Aging is the leader in geriatric medicine in our region. Our team of expert physicians work closely with patients and families to encourage independence and shared decision-making in outlining the appropriate plan of care. Our sports medicine physicians offering a complete range of orthopedic and sports medicine services for the everyday athleteas well as varsity, college and professional players. We’re the team physicians for the Erie BayHawks, Mercyhurst University Varsity Sports, Mercyhurst Preparatory School Sports and Corry High School Sports..
LECOM physicians are a great source of health care news and information. We have health for the whole family articles that will help you understand how diseases work and offer the best treatment and care options. 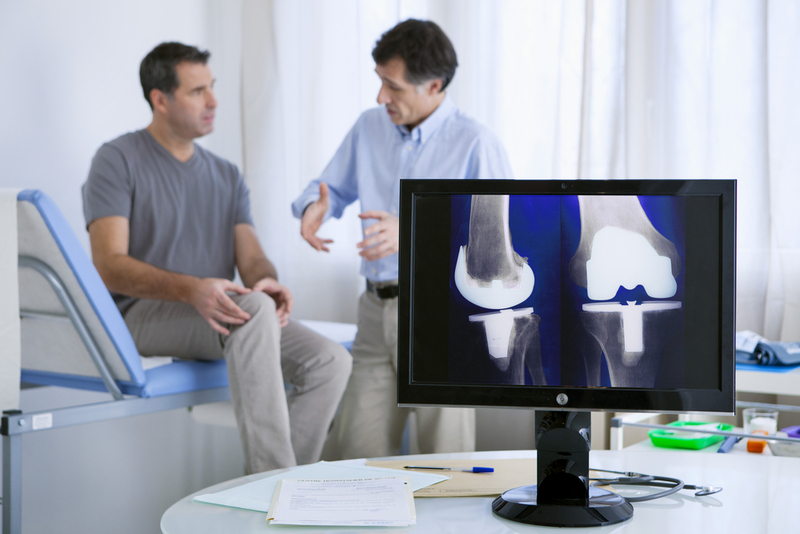 When you visit our physicians, they’ll be glad to answer your questions. Looking for a doctor? Our online directory provides easy access to all LECOM Health physicians, specialists and health professionals from Millcreek Community Hospital and the LECOM Clinical Practices. Search by specialty, name, or any advanced search option. Our physicians are conveniently located with easy patient access in 16 locations around Erie County. LECOM Clinical Practices provide superior primary and multi-specialty health care services to the community through commitment to education, accessibility and excellence in patient care.